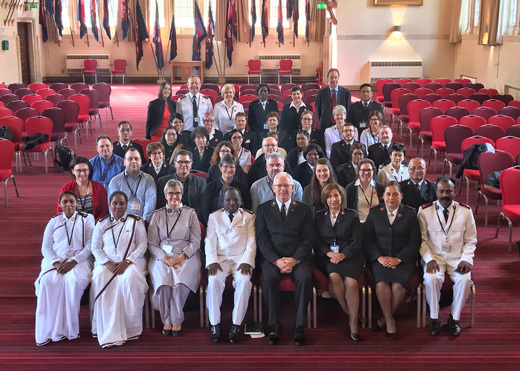 CHILD protection practitioners from around the world attended a three-day conference at The Salvation Army’s William Booth College in London in March 2019. The event focused on ‘New Learning and Best Practice’ and brought together Salvation Army officers and employees working in child protection. The purpose was to share expertise, discuss best ways of working, identify gaps and strengthen relationships with colleagues.